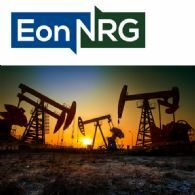 We are pleased to present the annual report to shareholders this year as EON NRG Ltd (ASX:E2E) continues to build its US based oil and gas business and positions itself to deliver on a strong development program in the coming years. 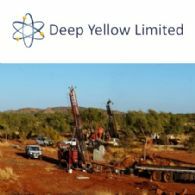 The Annual General Meeting of EON NRG Ltd (ASX:E2E) will be held on Thursday 23rd May 2019 at 9:00 (AWST) at 18 Howard Street, Perth, Western Australia. 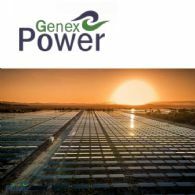 Genex Power Limited (ASX:GNX) (Genex or Company) is pleased to provide an update in relation to the development of the 50MW Jemalong Solar Project (JSP or Project) in New South Wales. 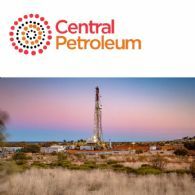 Central Petroleum Limited (ASX:CTP) advises that the Operator (Santos) of EP112 Joint Operations has notified that the Dukas-1 well spudded today at 7.45am AEST. 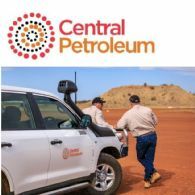 Central Petroleum Limited (ASX:CTP) today announced that it has received approval from the Northern Territory Department of Primary Industry and Resources for the suspension of Year 1 permit commitments (drilling of Ooraminna 3) for 12 months to March 2020 for RL3 and RL4. 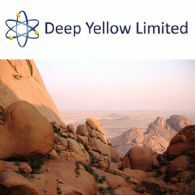 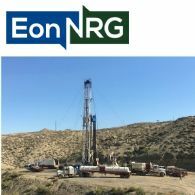 Eon NRG Limited (ASX:E2E) (OTCMKTS:ICRMF) reports progress on permitting of its first well, the Govt Kaehne #9-29, located in the Powder River Basin, Wyoming. 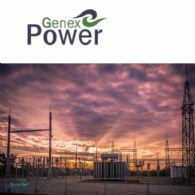 The Directors present their report, together with the financial statements, on the consolidated entity consisting of Eon NRG Limited (ASX:E2E) and the entities it controlled at the end of, or during, the year ended 31 December 2018.